Mars Hill is a town rich in history dating back to 1856 and the home of Mars Hill University, the oldest educational institution still in its original location in Western North Carolina. Many of the historic homes and buildings on Main Street display the relationship that town and the University have shared for over 150 years. Many tourists and visitors to Madison County arrive via I-26 and the first stop is the Madison County Visitors Center located in the center of downtown. 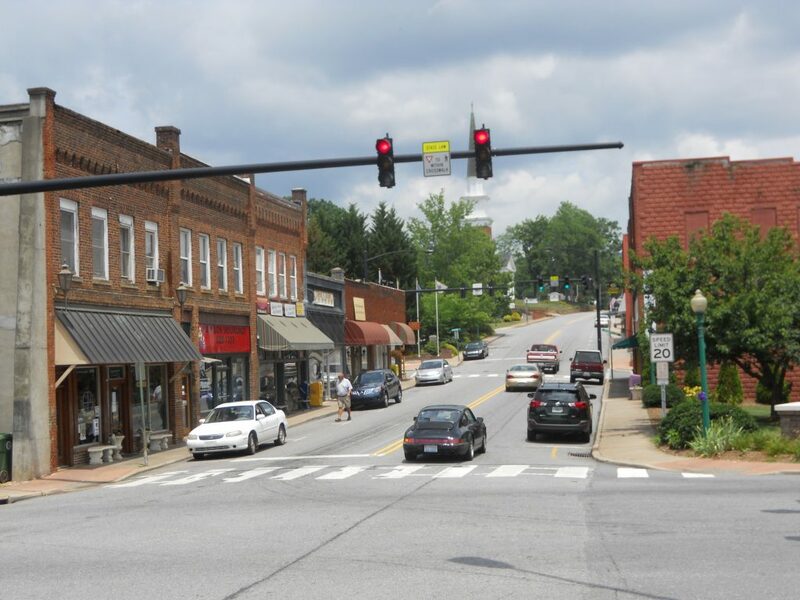 The small town atmosphere of Mars Hill reflects the rural characteristics of the county’s heritage, including music, agriculture, outdoor recreation and education. Quiet and rural with a relaxed attitude, Mars Hill is only 20 minutes to downtown Asheville. This creates the perfect place to relax and live while having access to the services of large city. Mars Hill is a desirable community and that is reflected in the strength of the real estate market around town. So if you are looking for real estate for sale in Mars Hill, French Broad Real Estate Company can be of service.